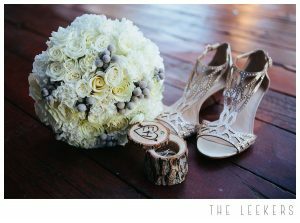 We LOVE creating a wedding slideshow video for our clients, as a perfect way to showcase the story of your lives merging into one. Patrick + Alison | Slideshow from A Sound Impression on Vimeo. A wedding slideshow video can be done in many different ways. 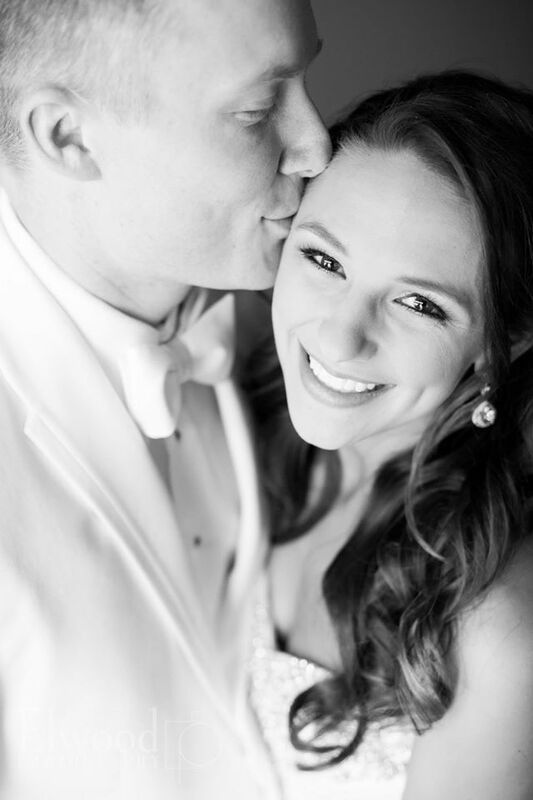 Our couples provide us with the images they want to appear, along with any song selections they want included to play behind their photos. Video clips, say of the proposal, dress shopping, and so on may also be included in between the photos, to create something a little more unique. Our couples get the chance to proof their video to make sure every photo looks good and is in the order they want it to appear. The file is then either delivered digitally or on a DVD prior to the wedding day. If A Sound Impression is also providing the DJ services for the reception, our DJs will bring a back of copy of the wedding slideshow video and will be in charge of setting it up and playing it at the appropriate time. 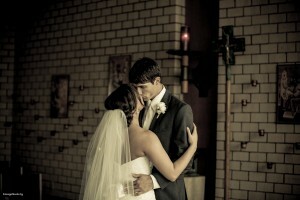 In order to show the wedding slideshow video at the reception, it takes either a set up TV or a projector/screen combo. We have those available to rent if the venue you’ve chosen for your reception doesn’t include one or have it’s own. The other thing to consider is how your guests will hear the sound to your video. Often times, the DJ or band you’ve hired will let you plug into their system to project the sound over the speakers, or the reception venue may have a house speaker system as well. If you choose the TV route, some couples will place the TV at the entrance of the hall, on continuous rotation so the guests can watch it at their convenience throughout the night. This works better if your hall is uniquely shaped or set up, in a way that is difficult for all guests to watch. 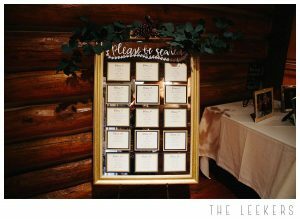 This way also allows the reception events to continue without having to block out time for the slideshow to play. 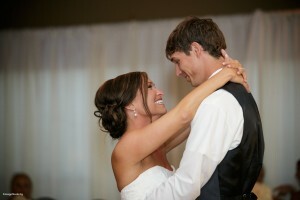 Overall, there are many different ways to piece together a wedding slideshow video. Our services are available at any point during your planning process, and we are happy to assist in any way we can! 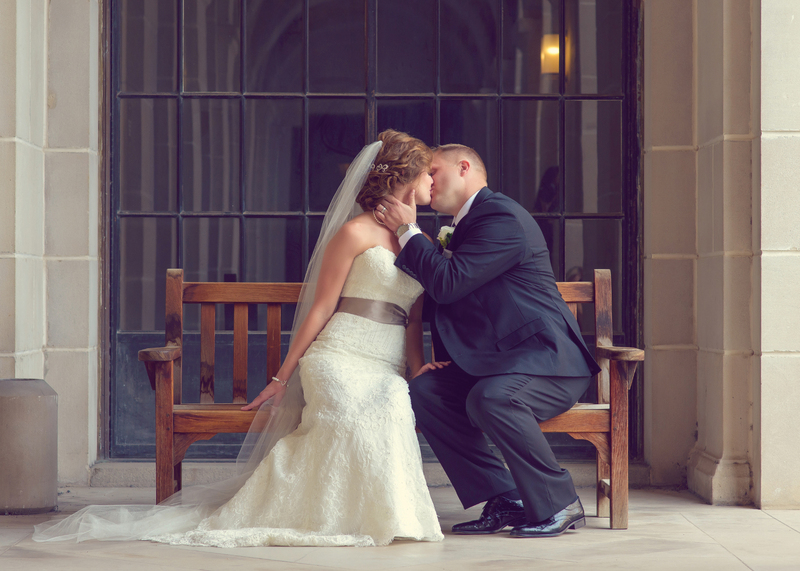 Joaquin + Katie | Wedding Love from A Sound Impression on Vimeo. I don’t even know where to begin with this stunning day. 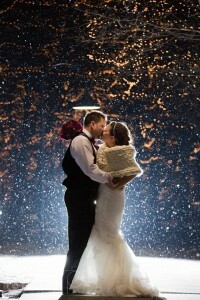 Katie + Joaquin are one of those genuinely amazing couples, the kind that light up the room when they are together. 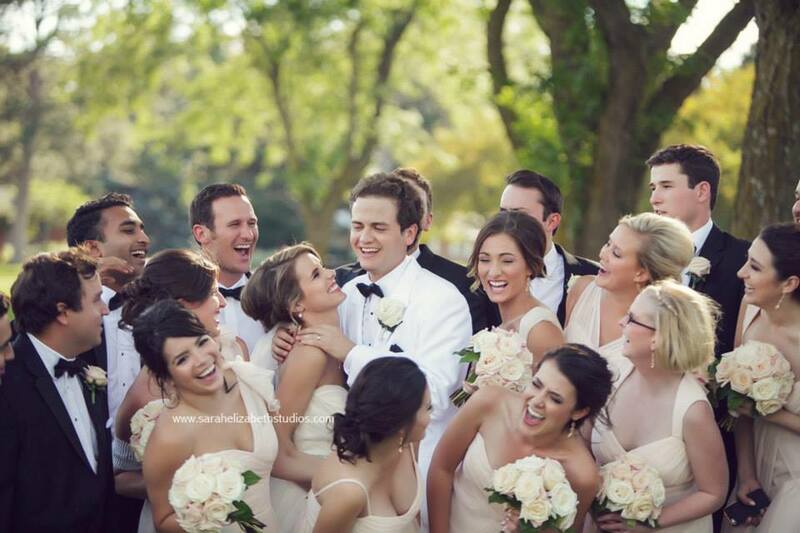 It is obvious to everyone around them how happy they make each other, in turn sharing that happiness with others. There is nothing better than to be able to capture that love between two people and give them a way to share that with their family and friends for years to come. The day began at Katie’s parents home, where we met the bridesmaids after the salon to get Katie in her dress. 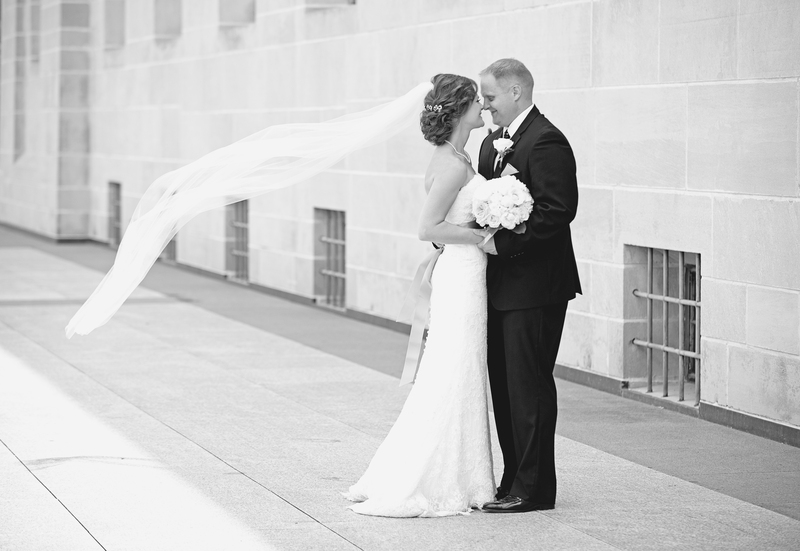 They opted not to see each other before the wedding, a tradition that is becoming more rare as years go by. 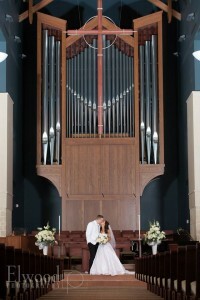 It was a beautiful church in Omaha, with a full Catholic mass wedding. Post ceremony, a bagpiper was greeting guests outside the church while Katie + Joaquin began family photos — Such a unique touch! A trolly took the wedding party around Omaha, ending up at the Omaha Country Club, where the reception was awaiting them. 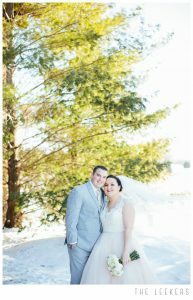 Before entering, we took photos on the beautiful golf course with their amazingly talented photographer, Sarah Elizabeth Studios (all photos courtesy of her talents!) 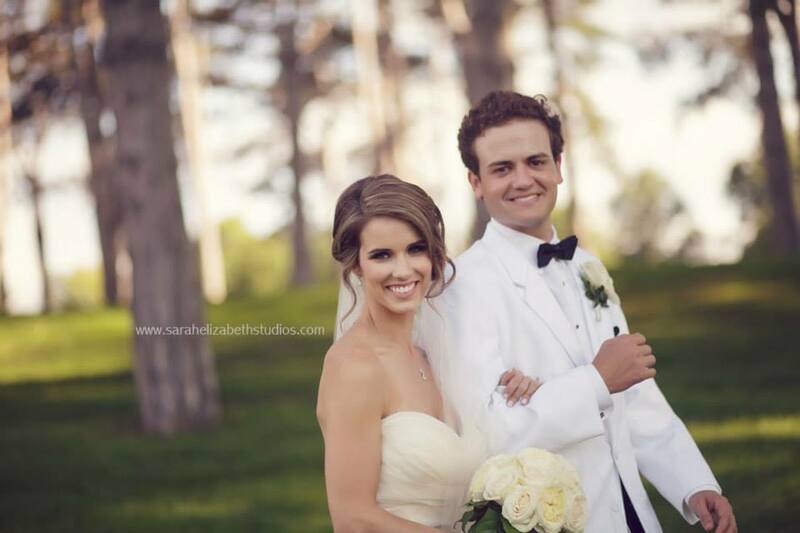 The sun was in the perfect spot and the trees along the fairway gave the perfect backdrop for the days shoot. 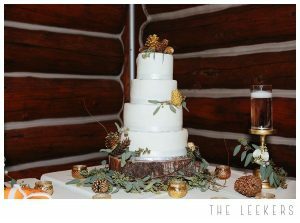 Once inside, the couple cut their tiered cake, mingled with their guests, and listened to some moving toasts by the maid of honor and best man. 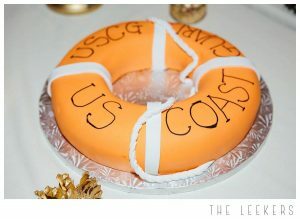 The decor was flawless, the night flowed smoothly, and the guests, who came from all over (including out the country!) had an amazing time. 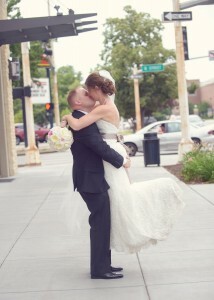 We were so thrilled to be a part of it and provide them with our Omaha Wedding Videography services! 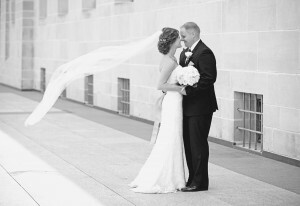 Another gorgeous Embassy Suites Lincoln Wedding! 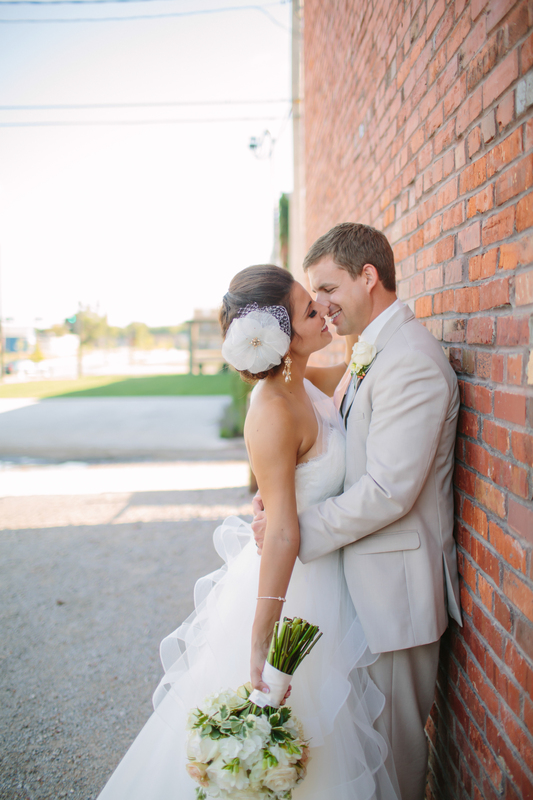 Ryan + Hali’s day was nothing short of stunning. 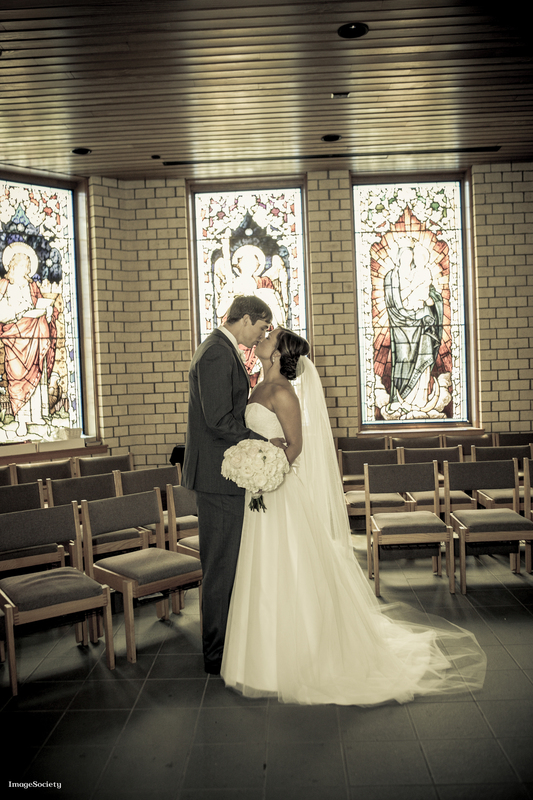 They were married at St Joseph’s Catholic Church in a gorgeous full mass ceremony. 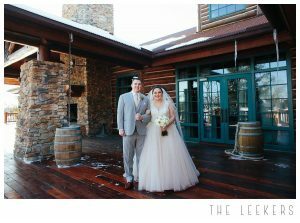 The perfect weather gave them a chance to capture beautiful outdoor photographs. 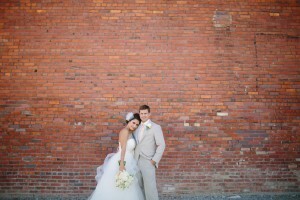 We absolutely love the mix of outdoor greenery photos an brick wall city scape backdrops by Jessica Blex. We simply love when brides opt for a different look post ceremony, and Hali decided on two hairstyles – down for the ceremony and pinned up for the party. 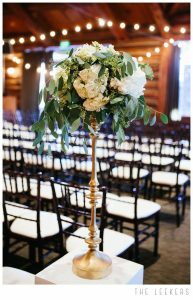 Once arriving at Embassy Suites, guests were greeted by a transformed room with intimate pink uplighting, chiavari chairs, and an elaborate floral design. Next to her lit wedding cake was a selection of cake balls, one of the hottest trends from 2014 weddings. Ryan and Hali were introduced into the hall, cut their cake, and proceeded to their first dance. One of our DJs kept the dance floor rocking and the night on schedule – it was a party and the guests had a fabulous time! Ryan + Hali | Wedding Love from A Sound Impression on Vimeo. 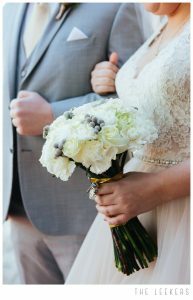 Wilderness Ridge weddings are seriously some of my absolute favorite. They have an outdoor venue called the Wedding Island where brides and grooms can have an outdoor ceremony. It seats around 150 comfortably and has a large, gorgeous tree in the middle that provides shade as well as the perfect photo backdrop. It is surrounded by water for a very intimate feel. Their indoor ballroom is a short walk up the hill. 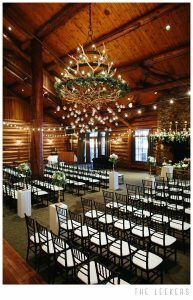 It has an upscale log cabin feel and needs minimal decor to bring out the beauty of the room. Kali is from my hometown in Iowa and runs her own blog (check it out here!) 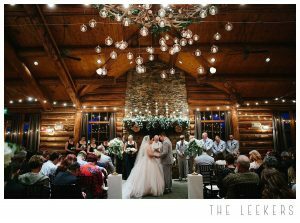 She knew long before she met Zac that Wilderness Ridge was exactly where she wanted her dream wedding to happen. When she originally contacted me for her wedding day videography and told me the story of her and Zac, we decided a Love Story would be the perfect add on to tell the unique story of the two of them. Their wedding day weather was beautiful, along with all their decor, colors, and dresses. 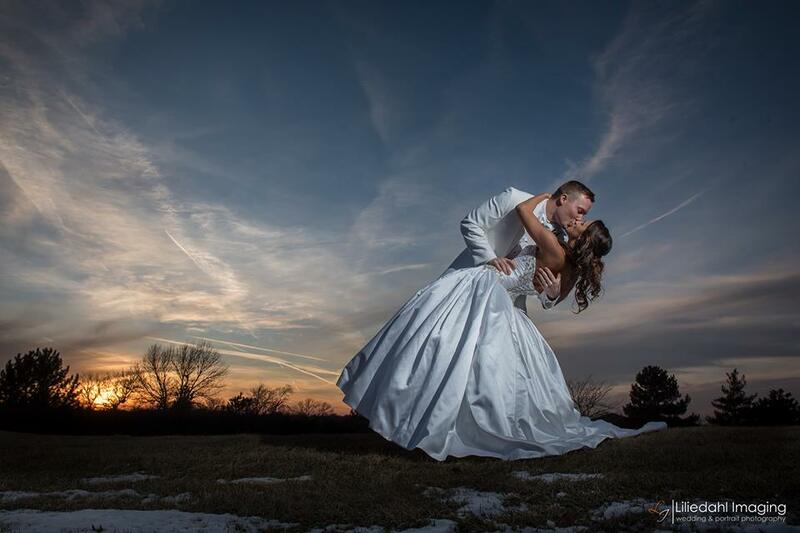 The green of the golf course paired with the setting sun gave Nikki the chance to capture the love these two have on such a gorgeous backdrop. Inside the ballroom, they had one of the most adorable wedding cake tables I have ever seen! Her gold oversized letters spelled cake and gave the table that extra pop in front of her pink cake. 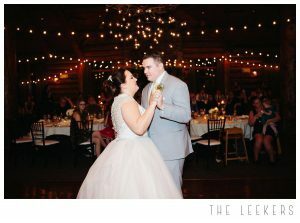 Another perfect touch was her sister singing Fleetwood Mac’s “Landslide” while Kali danced with her father. 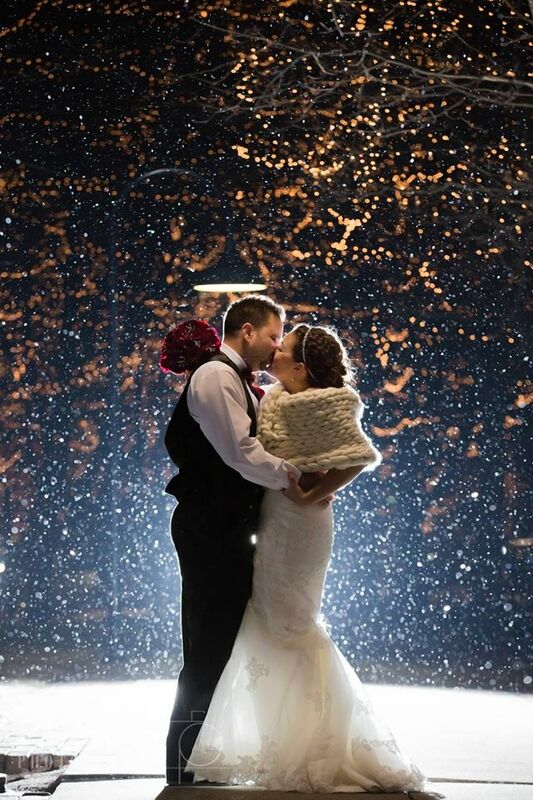 Overall it was a magical day and we couldn’t have been happier to share it with them! Zac + Kali | Wedding Love from A Sound Impression on Vimeo. There is nothing more special than being able to capture memories for members of your family that you are close to! I was ecstatic with my cousin Jessi called and asked me to be her Omaha Wedding Videographer for her big wedding day in July. Jessi and I grew up together, very close in age and have been friends our whole life. She met Denny eight years ago, and he has felt like a part of our family since day one. 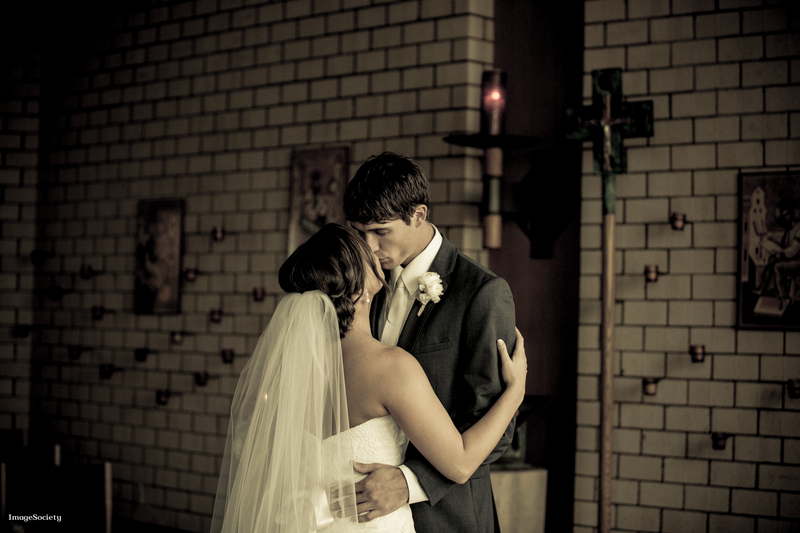 It was a beautiful Catholic wedding ceremony in Omaha, complete with a full mass, vows, unity candle, and communion. 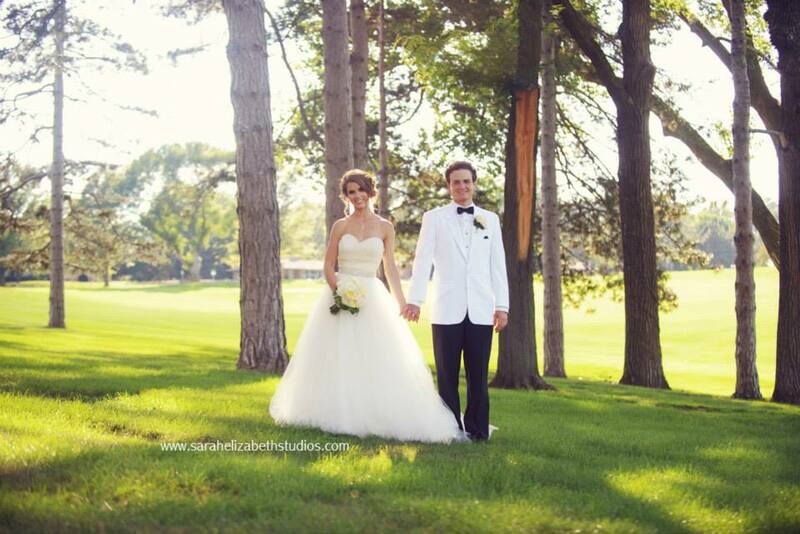 They chose the gorgeous Tiburón Golf Club for their reception. 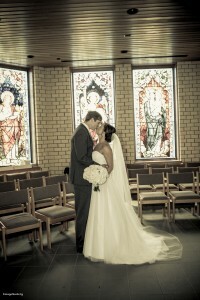 The clean white decor and the glass windows with the view brightened the already intimate setting. 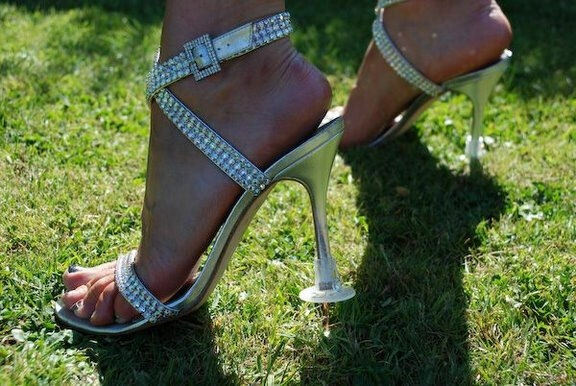 The wedding party took photos outdoors on the course before their grand entrance into the ballroom. Our DJ from A Sound Impression kept the dance floor packed and rocking all night long. It was an entirely different experience to share the day with my entire family, and one I will truly cherish forever. The entire day was gorgeous, and the video is a must see! Denny + Jessi | Wedding Love from A Sound Impression on Vimeo. 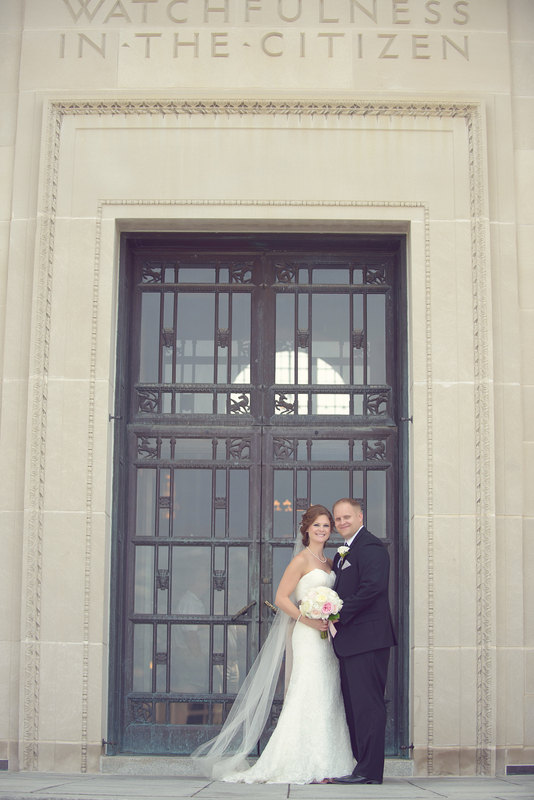 This is one more example when we were thrilled to be contacted for our Lincoln Wedding Videography services! Brock has been a longtime friend and business associate for years, and Emily is the biggest sweetheart I have ever met. These two are the perfect pair in every way. They have the most amazing balance of complimenting each other and balancing each other out. It was no surprise they hired an awesome vendor team, as Brock had been talking about his wedding day since I first met him. Our first step was putting together a Love Story video, detailing out their very cute story about how they first met, their first date, and of course their proposal (which didn’t exactly go as Brock had originally planned!). Their guests enjoyed watching at their reception, where we provided the Ceremony Music and DJ services for their wedding. One other unique thing? They had a Krispy Kreme donut groom cake! 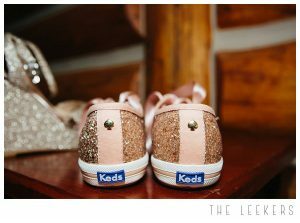 It was possibly the most adorable idea we have seen this year at a wedding and we loved how it turned out. Overall it was a perfectly emotional day and we were so thrilled to spend it with them. 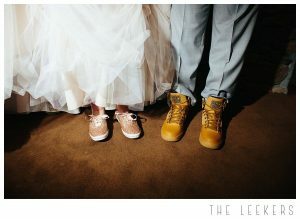 Brock + Emily | Wedding Love from A Sound Impression on Vimeo.